My name is Harrolf, I'm 22 years old and since about a year I've got my own company in renting out pinball machines in the Netherlands. (www.flipperop.nl) Now I want to throw a little online promotion where I want to post pictures of pinball machines next to christmas trees and stuff to confince people to rent a machine during the holidays. I am curios, how much does it cost to rent a pinball machine? I always thought it would be interesting to rent one, just wasnt sure it would be worth the money. I always assumed it would be expensive. Hey DJP. I'm not sure about the prices in America, (I'm from the Netherlands) but my current pricing is one machine for one day is at €119/$135, a week €169/$190, a month €275/$310. This is for a clean good playing machine with LED, free play and all maintenance included. 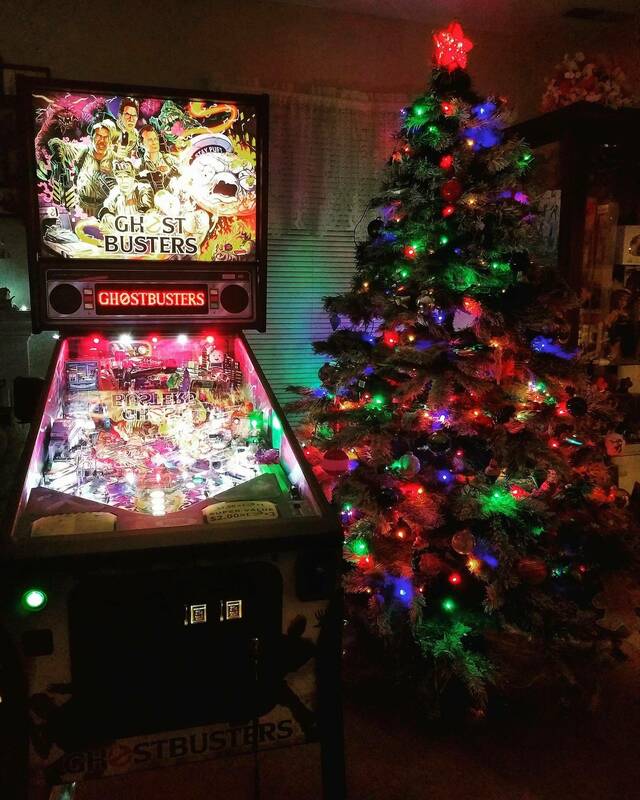 But now, I'm trying to see if there's any interested here to have a pinball machine at home during the holidays. $310 a month isnt bad! Id rent a game for that. Very nice. Does that include delivery, and setup? Thanks! Peoples opinion about the prices vary a lot! But maintenance and machines itself are expensive and time consuming, so I try to stay close to this. It includes set up of the game, delivery is 25 cents per kilometer (about $0.40 per mile). But gas and diesel here is about triple the American price.